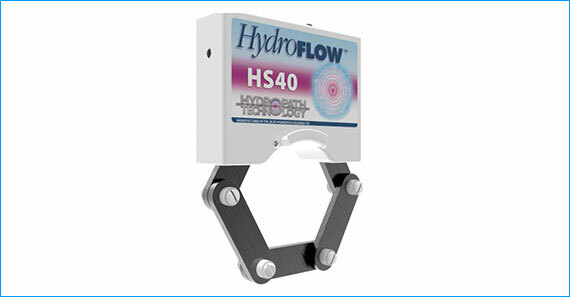 The HydroFLOW HS40 is designed for domestic systems with pipe sizes upto 63mm in outer diameter. 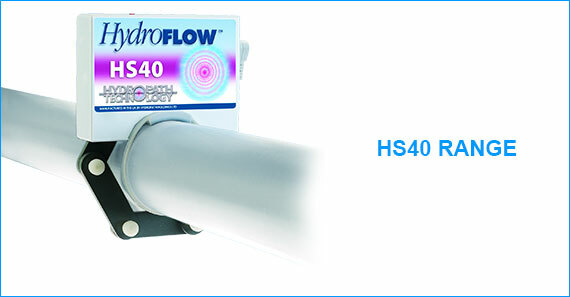 It offers the same chemical-free limescale protection as the HS38, maintaining the efficiency and longevity of boilers and preventing an increasing energy usage. 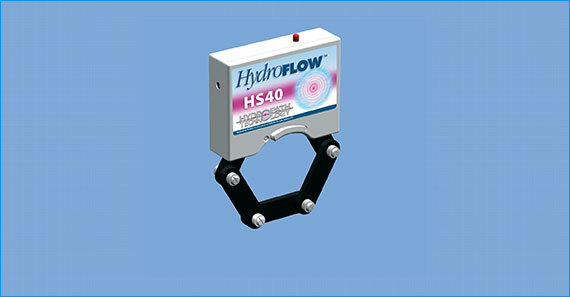 The unit can also fit around a pipe of any material with no plumbing required.